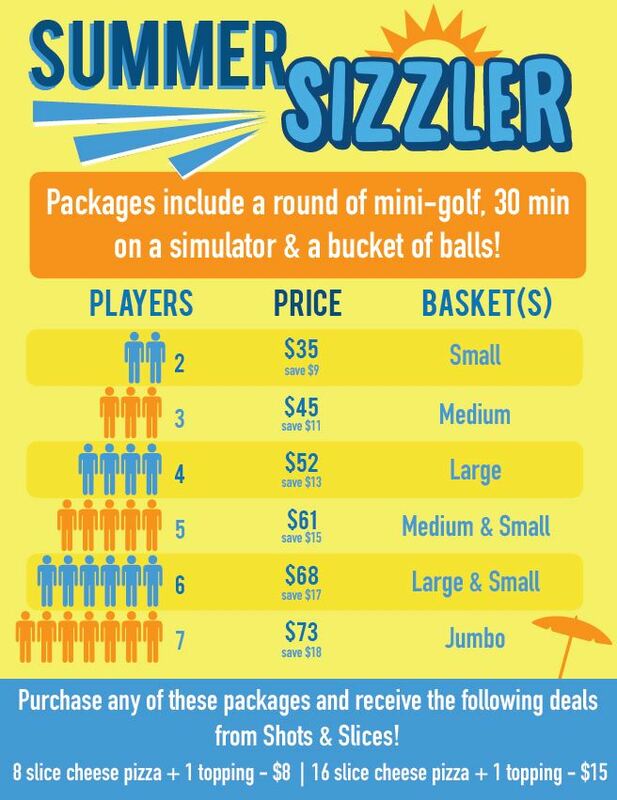 With this heat wave, we thought it’s only right to extend our sizzling summer package deals! 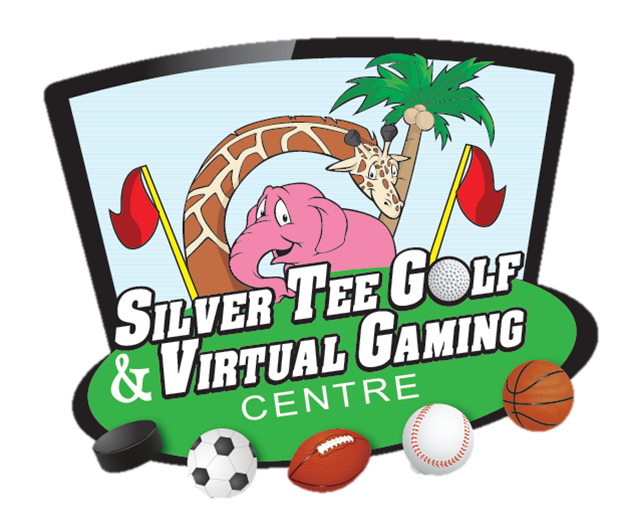 Come out to Silver Tee and enjoy all the fun we have to offer for one low price! 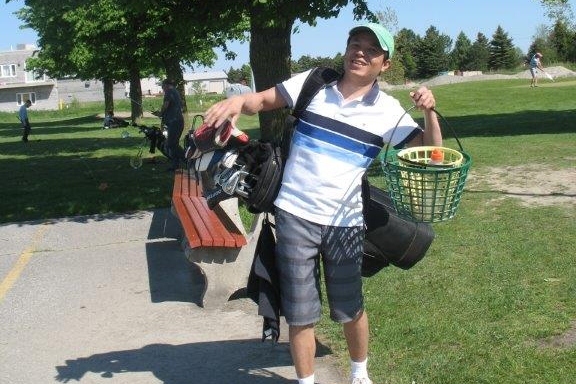 Buy 9 baskets of range balls and the 10th basket is free! Download the app and earn 2 loyalty stamps with your first purchase of any size basket of range balls. 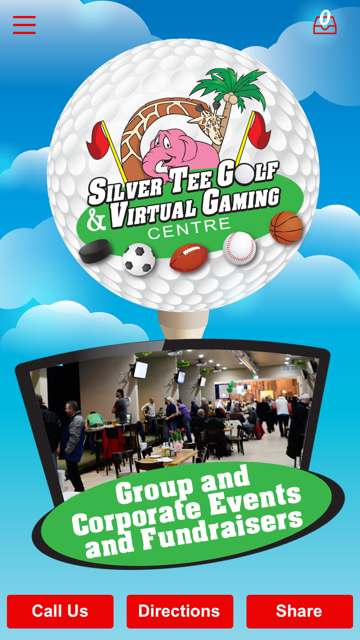 Stay on top of all the fun happenings at Silver Tee Golf & Virtual Gaming Centre by downloading our app.